How To Bring Wine Tourists Back After A Natural Disaster? Paul Wilke has what he calls “feet on the ground” experience in public relations in global tourism. His travels have taken him to the United Sttes East Coast and West Coast and Asia. Paul has worked closely with organizations such as the United Nations World Tourism Organization (UNWTO). Paul’s talk at the International Wine Tourism Conference is titled: “Bringing Visitors Back: Lessons Learned From Natural Disasters.” His presentation will examine statistics and how quickly wine regions can spring back from natural disasters. 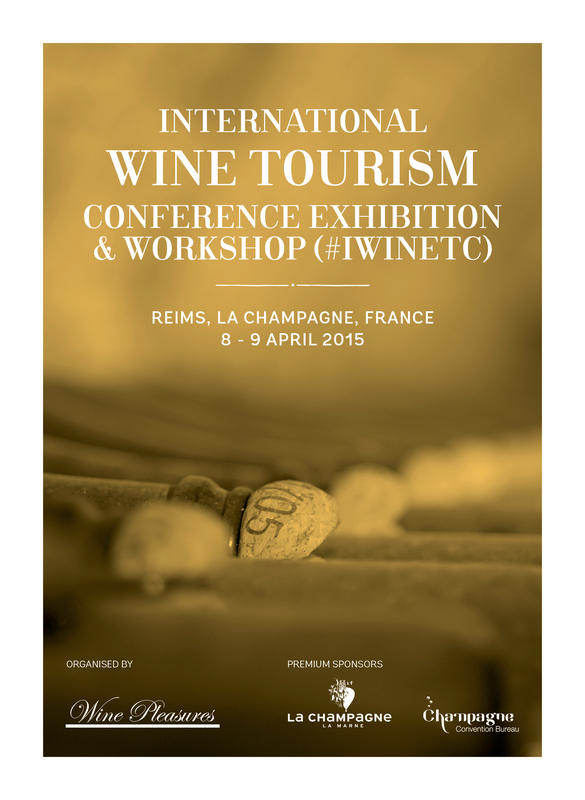 As one of the speakers at the upcoming IWINETC in Reims, France I had a chance to interview Paul about his experiences and presentation. You have a passion for travel and tourism. How did your wine journey begin? My mother was a flight attendant for TWA back in the 1960s, so I like to say that I have jet fuel in my blood. Having lived in the US, Germany and Singapore, I’ve been fortunate to have lived near some amazing travel destinations. For the past eight years, I have lived just outside of Napa, which has exposed me to one of the world’s most vibrant wine regions. Most of my work has been around international travel and the economic power of tourism. In many cases, the wine industry is just beginning to tap into this potential, particularly in the US. It’s wonderful to watch this take shape. What are some of best wine regions in the world to travel for tourists to receive outstanding wine experiences? In my opinion, each wine region brings its own special gift to tourism. The Napa wine region is a great destination for wine enthusiasts passionate about understanding the science behind wine; Italy is great from the perspective of marrying wine and food; the German wine regions provide breathtaking views; and the French wine regions combine nearly all of that. With your extensive background, what areas are best using tourism to help their economies? Any country where governments, business and destinations are working together are creating strong, sustainable tourism ecosystems. In the context of what I’m talking about at the International Wine Tourism Conference, natural disasters provide incredible insights into a tourism destination’s weak spots in this regard. One example I frequently cite is Thailand immediately following the devastating 2004 tsunami that could have shuttered much of its tourism infrastructure for years. Instead, areas like Phuket, which was practically washed away, was open for business within a couple of weeks. This was a result of the businesses and community of Phuket recognizing the value of tourism to an economy and working together with the Thai government and international tourism bodies like Pacific Asia Travel Association (PATA) and the United Nations World Tourism Organization (UNWTO) to restore the infrastructure and tell the world they were open for business. Was there a downturn in wine tourism after the 2014 earthquake in Napa? If so how long did it last? 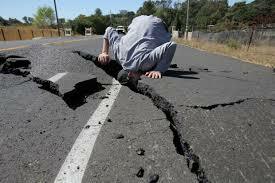 We were fortunate in Napa in the fact that lives were spared and the infrastructure remained largely intact. The earthquake also occurred at a time where Napa was about to enter its quiet tourism season, which provided the community with an excellent opportunity to rebuild. As a result, there was an immediate downturn that follows any natural disaster, but the community showed its resilience rather quickly in its ability to tell the world the Napa wine region was still open for business and welcoming visitors. 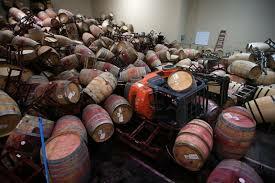 In many cases, wineries affected by the earthquake took a “come see what was damaged” approach to attracting visitors. What types of disasters create the biggest havoc on a wine region? While earthquakes can wreak havoc on a region, we’ve been fortunate to have only had two in recent memory: Last year’s Napa quake and the 2010 earthquake in Chile that according to many reports cost Chile 12 percent of the country’s wine production. From strictly a tourism perspective, anything that keeps visitors away can be considered a disaster, whether it’s a transportation strike, an economic downturn, bad weather or a natural disaster. They’re twofold – to meet other like-minded wine tourism professionals and to see and hear some of the international wine tourism trends. You can learn more about the lessons learned in bringing tourism back to a region following a natural disaster at Paul Wilke’s talk at the International Wine Tourism Conference.